When Sehwag, Sachin and Ganguly gave away their wickets, we turned off the TV. Switching it on a bit later, only to find Dravid and Yuvraj, stiching up the tattered batting. In tests, Dravid and Laxman were the humble foot soldiers who were ready to face the trench warfare of fast bowling. 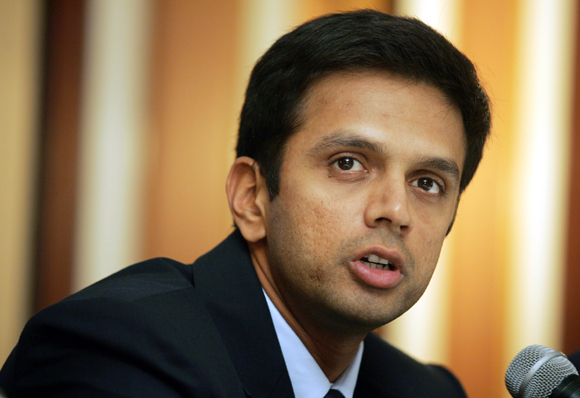 No matter how big articles we write or read, we fail to encapsulate the wonder that is Dravid.